We have seen many decent Bluetooth speakers in the past. 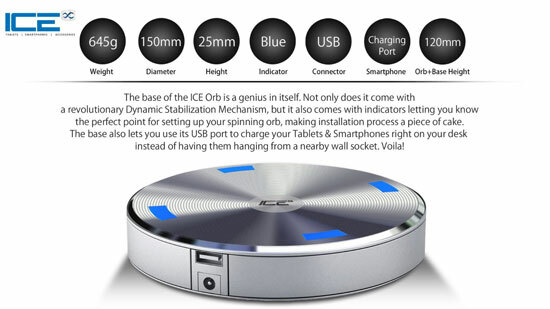 The ICE Orb Floating Bluetooth Speaker is quite fun though. It has a magnetic base and a speaker orb spinning above it. 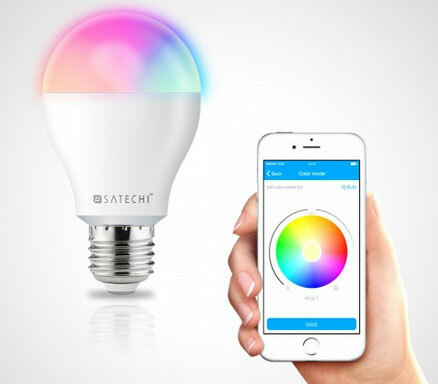 The speaker connects to your smartphone via Bluetooth or NFC and has a range of 10 meters. The floating Bluetooth speaker achieves 10mm ground clearance. 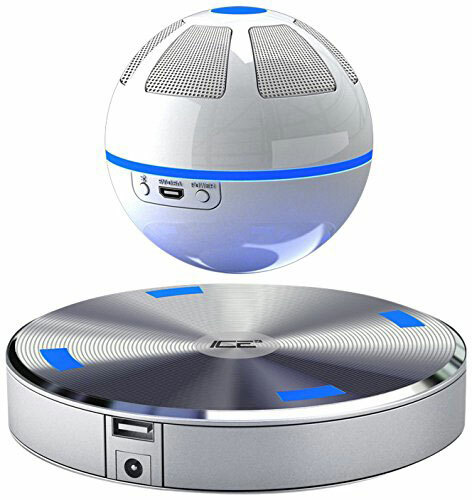 The ICE Orb speaker has 10 hours of battery life. The base has a USB port to allow you to charge your smartphones or tablets right on your desk. Like what you see? These set you back $150 each.